Few attempts had been made to define 'the crusade' before this book was first published in 1977. Since then, a number of historians have built on Jonathan Riley-Smith's original conclusions. 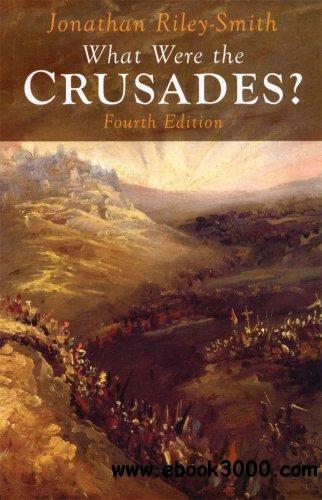 Now in its fourth edition, this classic starting point for the study of the crusading movement has been updated to take into account the latest developments in the field.